We provide you with top quality roofing materials, installed by the industry’s top installers. 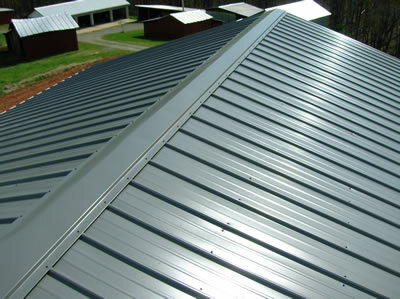 Allow us to put the best possible roof on your building. Instead of a “quick-fix”, DBM Roofing installs an attractive, durable roof that will stand the test of time. 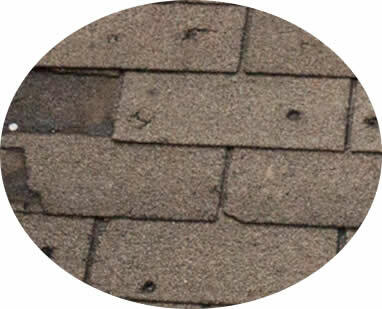 Emergency roof problem? We’re available around the clock to ensure that your problems are addressed quickly and as professionally as possible. We let our work speak for itself. Whether it’s a new installation, a complete re-roof or a repair to your existing roof, we try our absolute best to keep you satisfied. We are the roofing professionals adapting to the latest roofing trends and technologies and it’s paid off. We have earned the trust of our clients, providing security, comfort and peace of mind. Check out our Roofing Services Testimonials. No problems at all with my new roof. DBM Roofing gave me a great estimate, completed the job on time and on budget. They were very conscientious and when they left you couldn't even tell they had been there, other then the new roof. Excellent! Very professional, the roof is great. We offer a complete range of colors and styles to match the style and look of your home. Taking advantage of today’s high tech advancements in roofing materials, our preferred method is a laminated shingle roofing system. Looks Completely Natural, lasts a lifetime. When you want the look of natural cedar or slate, but don’t want the maintenance Enviroshake is a great alternative. Made from engineered composite products, this roofing material is as tough as it comes. The Lifetime Warranty is further complemented with full transferrability for up to 50 years, thus adds value in future home sales. Torch on roofing for a flat roof system, instead of tar and gravel. Contact us for More Information. 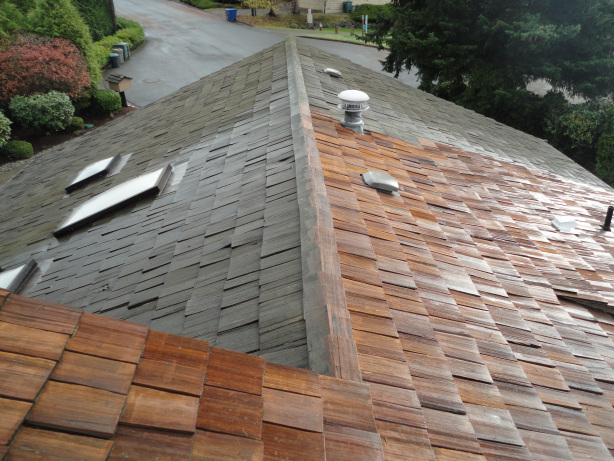 Please Call Or Text (250) 204-ROOF (7663) Or ‘Click Here‘ To ask us for a quote today.